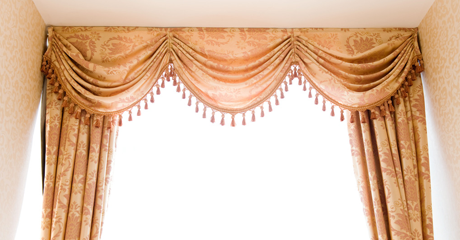 Here at Done Rite Cleaners, we will take care of your Drapery cleaning needs. Our company has been around for 28 years and we have spent that entire time perfecting our services. You may not have the time to cater to your draperies but we do! Call or stop by today or take advantage of our home and office delivery options. 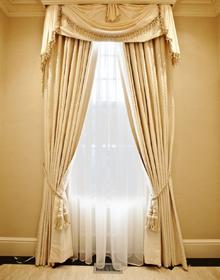 You'll start looking for reasons to show off your draperies and window treatments when you take advantage of our decorative pleating option.